We nurture the next generation of actors, musicians, film makers, performers, creatives, writers, directors, educators and producers. Our youth outreach programme extends out across the borough to build lasting relationships with communities and provide opportunities for young people to engage in theatre making whilst making work that is important to them. Are you under 26 and love theatre and cinema? 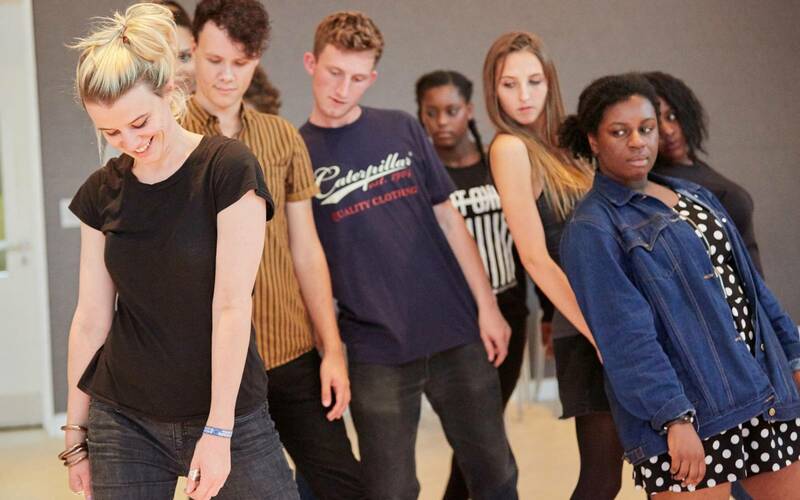 Our 18-25 young company is back in the building from September. This is an opportunity for emerging talent to explore and strengthen their work with support from professional directors, writers and designers. The young company is now full and will perform later in 2019 as part of the annual Mapping Brent festival. 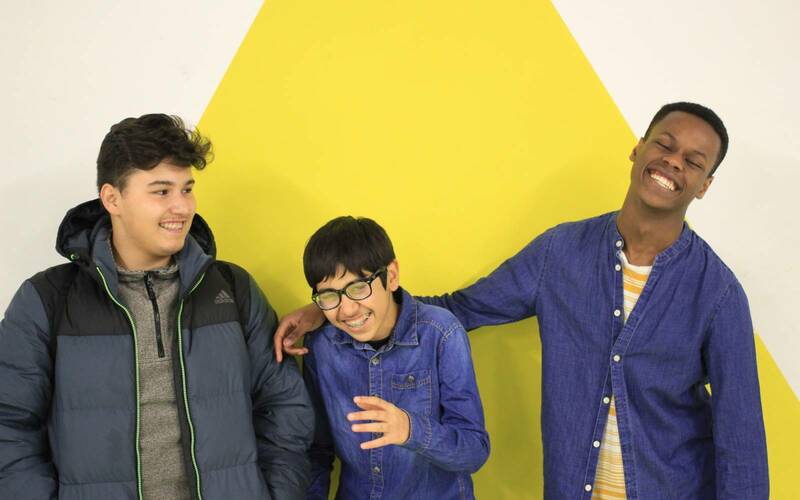 We have 5 youth theatre groups that run across the year out across Brent. Young people aged 7 – 18 work with professional directors and writers to develop plays for our Mapping Brent Festival in April 2019. It is their chance to learn new skills, build their confidence, have fun, socialise and make theatre. All four theatre companies are free of charge, fully accessible and open to anyone (no previous experience necessary). Apply to be on Act One Beginners, a brand new Production Arts Course at Kiln Theatre that will run on Wednesday evenings (and occasional Saturdays) from 15 May to the end of July 2019 free of charge. On this course we will cover the basics in Lighting, Sound and Stage Management and provide opportunities to start a backstage career. You will get to participate in a range of workshops alongside attending London based Theatre performances.